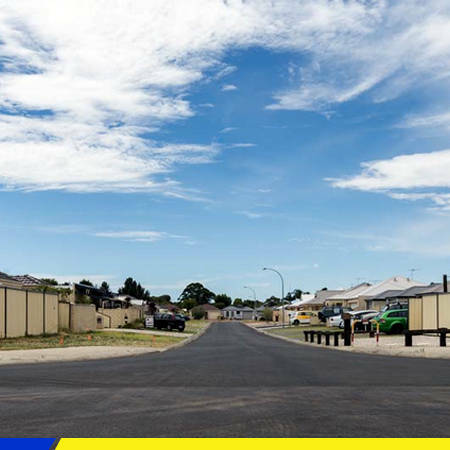 The Malatesta name is synonymous with Bunbury and the South West region. 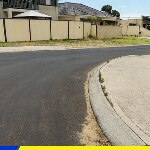 We have had a hand in developing the region through the provision of quality Road Sealing & Surfacing applications and associated services since 1978. 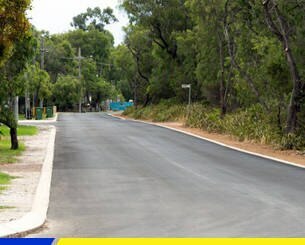 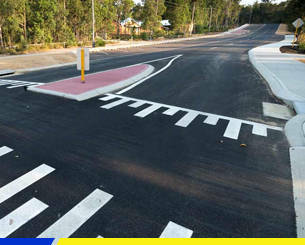 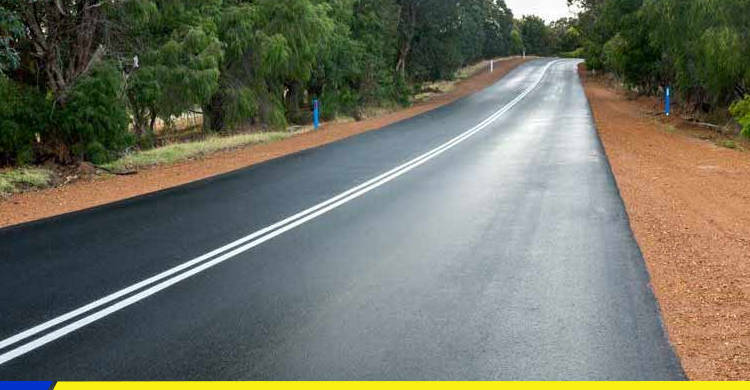 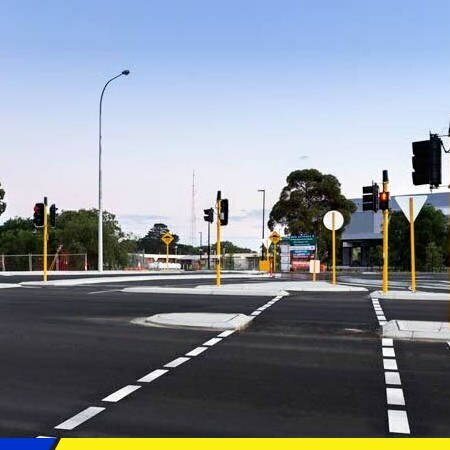 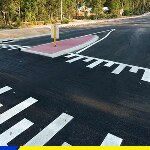 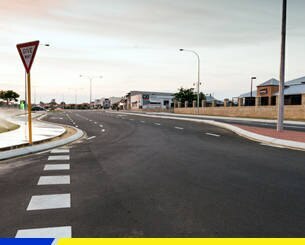 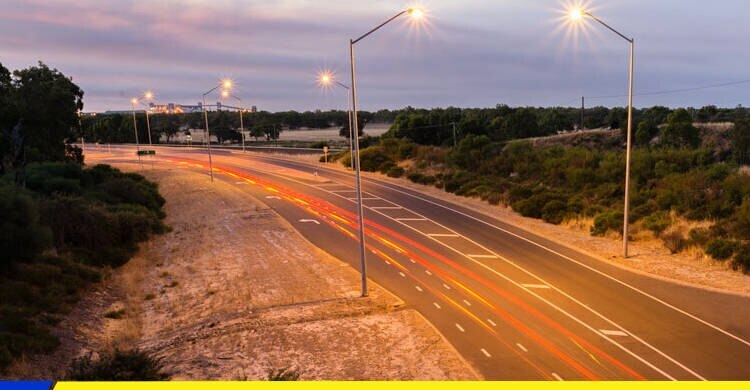 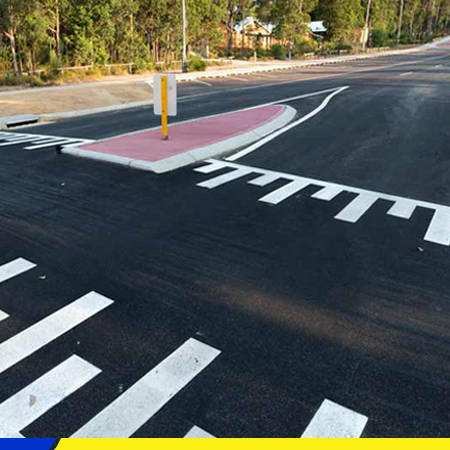 Malatesta provides Bituminous Surfacing & Asphalt to the South West of WA. 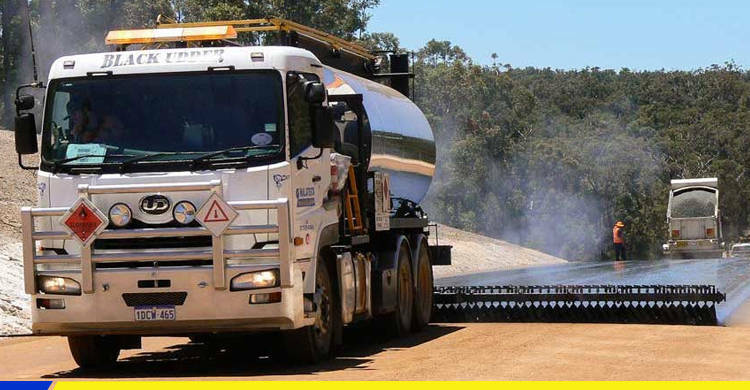 We offer Asphalt Production & Spray Sealing to clients throughout Western Australia. 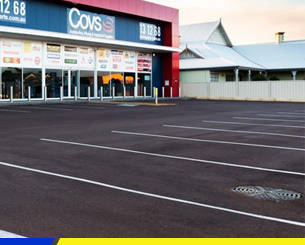 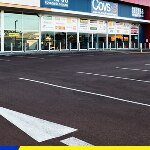 We are preferred supplier of major clients including the City of Bunbury & Shire of Busselton. Malatesta Group's broad service offering extends to Materials Testing for companies such as Holcim's concrete, Greenwaste Drop Off, Bulk Mulch & Garden Products, and the operation of Malatesta Bunbury Lawn & Garden Nursery. 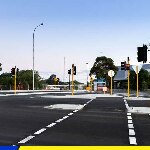 Malatesta Group provides friendly customer service and also operates a Certified Quality System complying with AS/NZS ISO 9001:2008 along with a NATA registered laboratory to maintain quality control, so our clients are assured of a quality product time and time again. 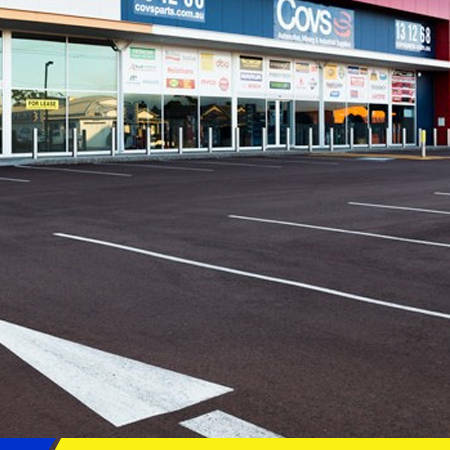 Malatesta is engaged in the local community providing employment and is also strongly linked to other south west businesses through our buy local policy. 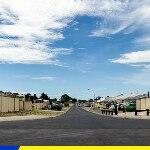 Malatesta is also a contributor to events such as the Busselton Jetty Swim.